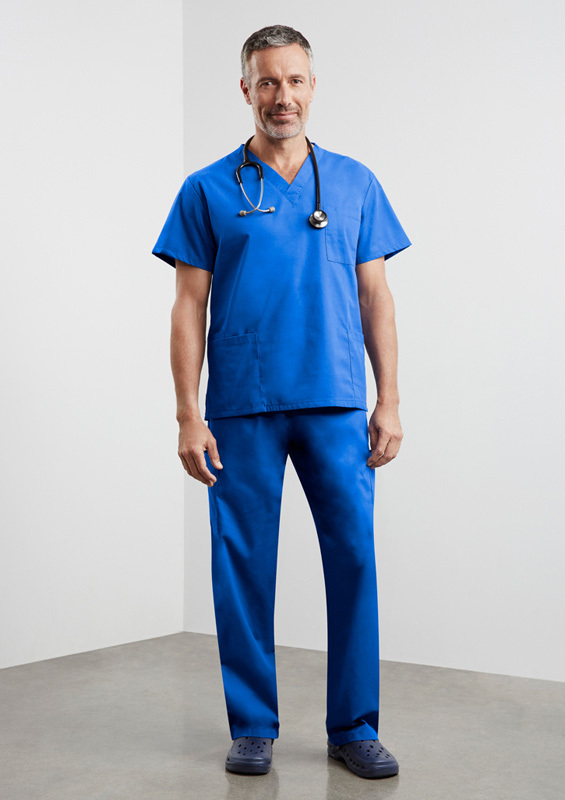 Whether you work in a hospital, a dental surgery or some other health related facility, good fitting pants are a must for those long shifts. You don’t want them to be so tight that you’re scared to bend over or so lose that you’re constantly pulling them up –you have more important matters to attend to. 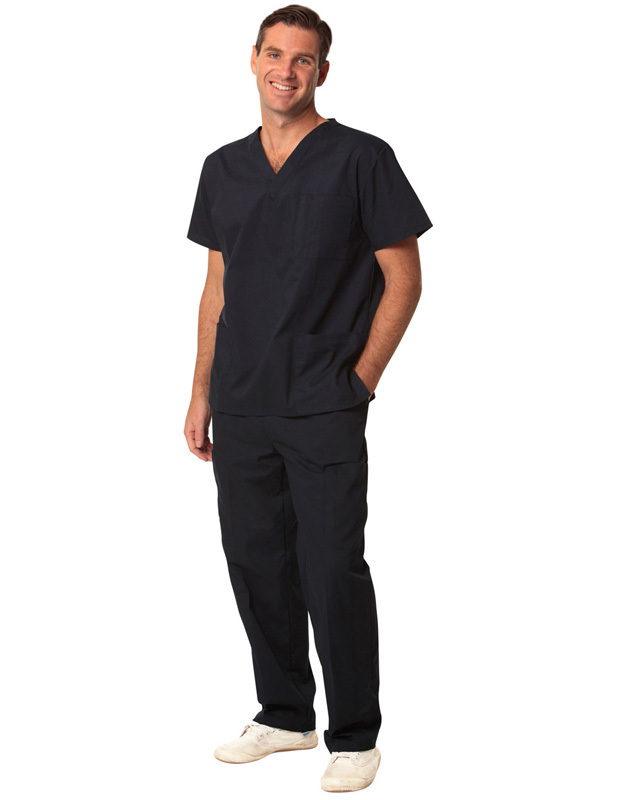 All of the promotional scrub pants in our range are super comfortable. 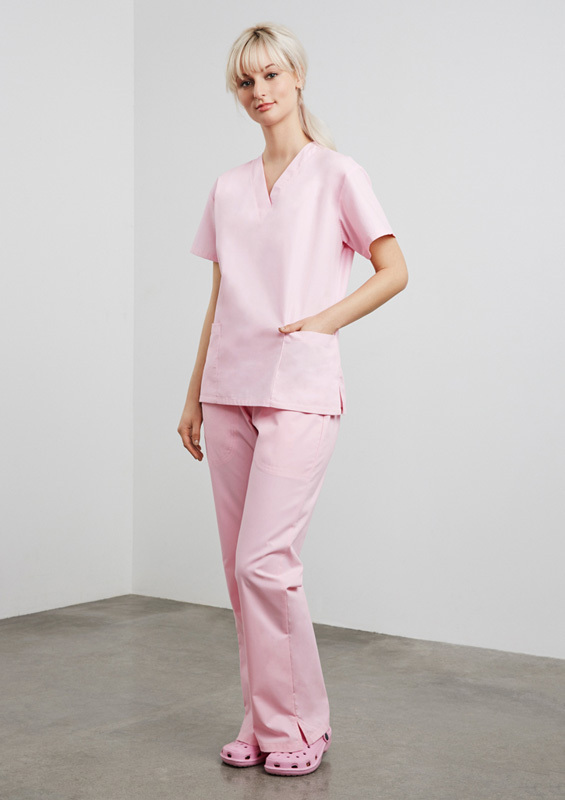 Our promotional nursing pants in Melbourne, Sydney, Brisbane, Perth and beyond are available in an array of colours, including: black, green, light blue, navy blue, pewter, pink and royal blue to name a few. 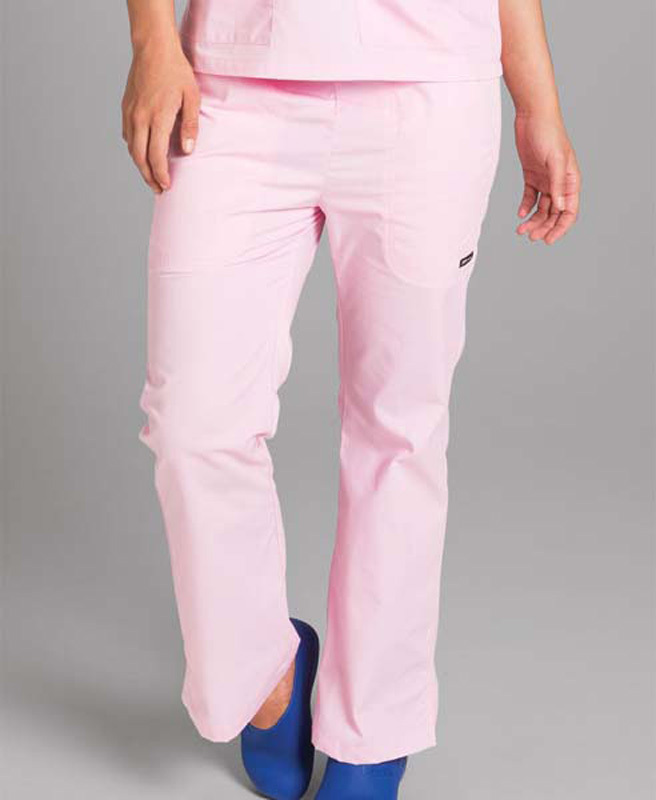 Many nurses prefer our custom printed scrub pants in Melbourne and beyond, as they’re incredibly easy to care for – simply throw them into the washing machine and hang them up to dry. No special cleaning required! Our pants are manufactured from comfortable fabric blends – either 65% polyester and 35% cotton or 65% cotton and 35% polyester. This ensures that they’re comfortable and provides them with natural stretch. 65% Polyester, 35% Cotton. Front side pockets, one back pocket, cord draw string.